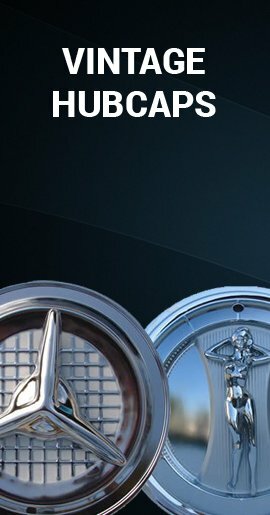 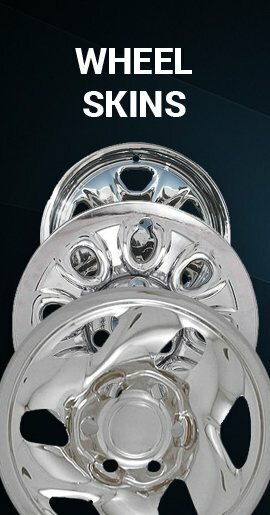 Transform your Dakota factory ugly gray steel wheels to look like brand new mirror-like finish chrome wheels, but at a fraction of the cost! 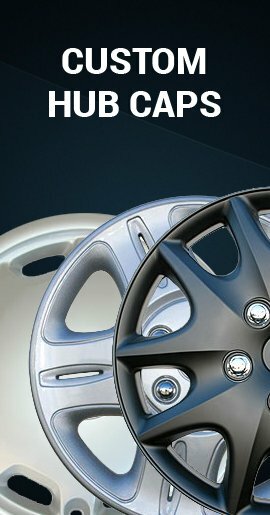 These Dodge Dakota chrome wheel simulators wheel skins can be easily installed by you in minutes. 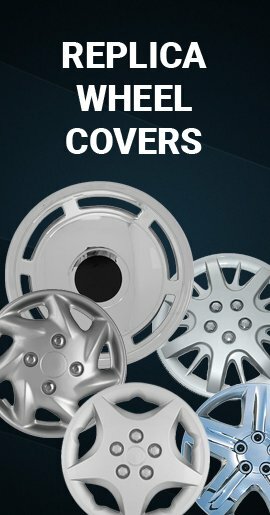 They push right on like hubcaps.